Books and reading are a fun way to share ideas, explore new worlds, and have a good laugh from an entertaining story. With eBooks it can be hard to know what someone else is reading. These days, with the internet it can be difficult to know if others are even reading books at all. I know that when I see someone walking down the street wearing headphones, I don’t automatically think they are listening to an audiobook, even though when I walk outside with headphones I usually am. It’s not everyday that you meet someone who is reading, or has even read the same books as you. Books are amazing, not only to read but to generate discussion on the ideas within the books. 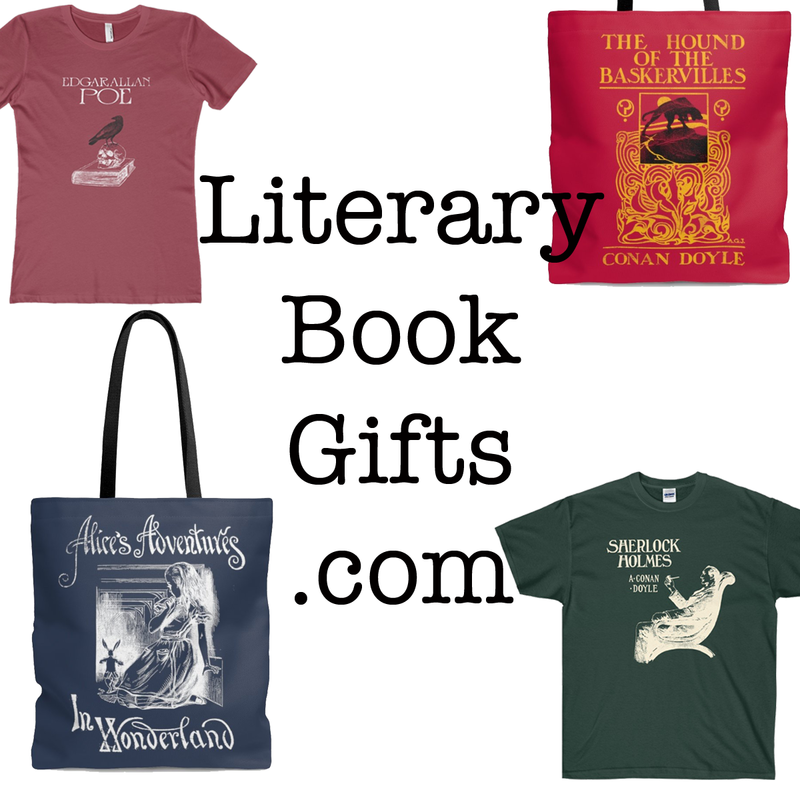 The collection of shirt and tote designs at Literary Book Gifts are designed to do just this. 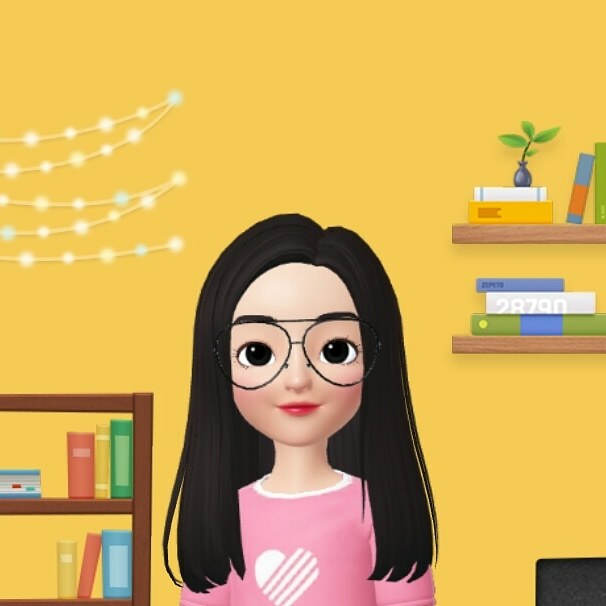 Throw on a Pride and Prejudice T-Shirt instead of a blank shirt and maybe someone will strike up a conversation with you while waiting in line at the local coffee shop. Perhaps someone will glance down at your Emily Dickinson Tote Bag and read a few lines of her iconic ‘Hope is the thing with feathers’ poem. The possibilities are endless. The collection is designed based on the joy of reading and everything surrounding that. That includes the authors who wrote these works, as well as vintage styles from the times that they were published. Each shirt is available in a wide range of colors. Cotton fabric is a must for durability and comfort. The totes come in multiple sizes to choose from, pick your favorite and fill it to the brim with books! 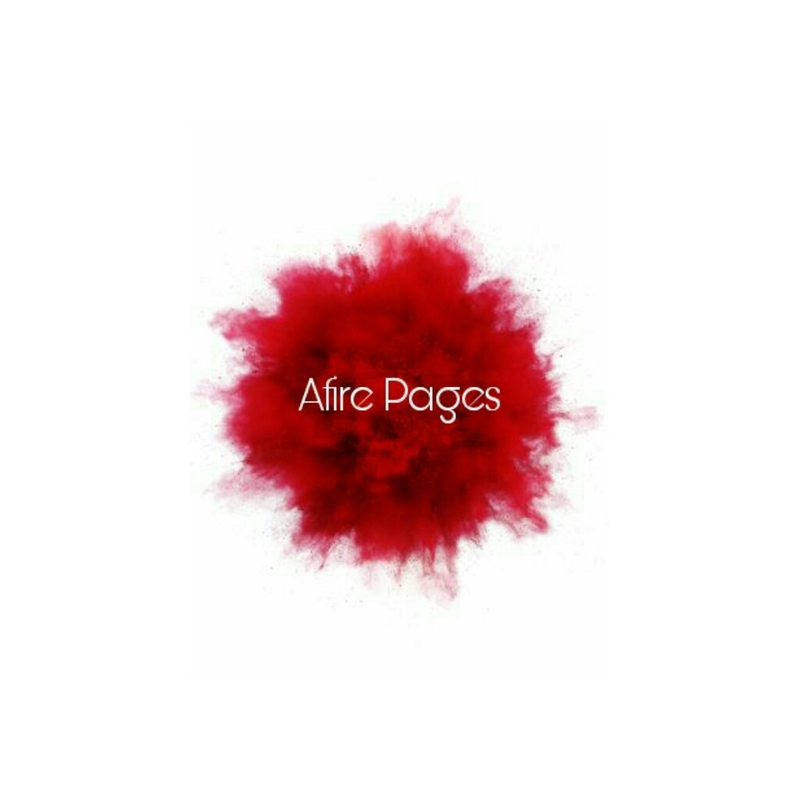 As an exclusive discount for readers of Afire Pages, AfirePages20 can be used for 20% off any order, just input it at checkout. This code has no minimum and does not expire. I wear my geek flag proudly! This is such a great post and so useful! 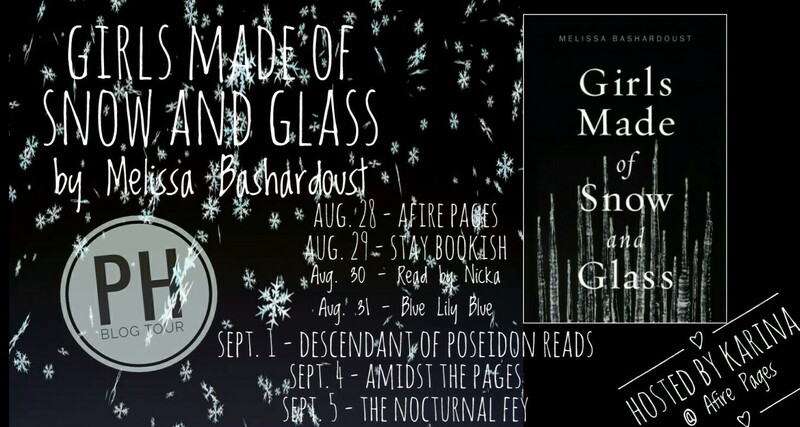 These will be great ideas for my book loving friends! Yes, perfect for the holidays! Great tee shirts! I love em.